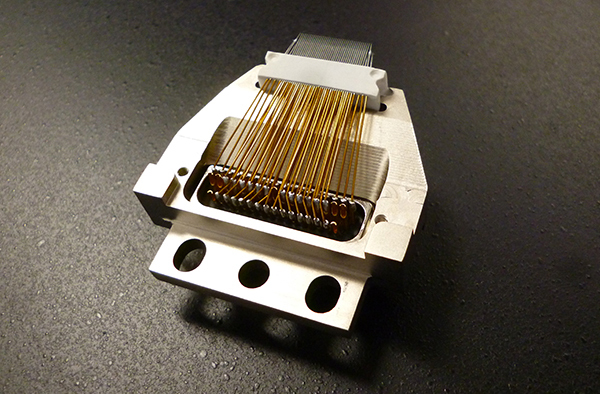 Our epoxy cantilever probe cards complement our range of analytical and production wafer probe stations. In addition, they are also compatible with other manufacturers’ wafer probers. Epoxy probe cards can accommodate a high pin count, and provide a cost-effective solution for most probing requirements. 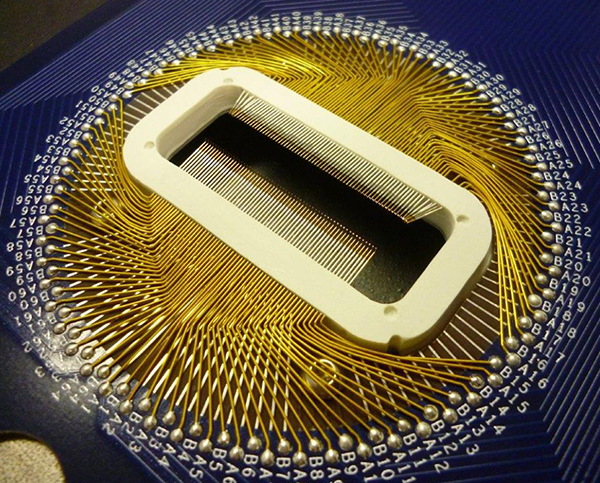 Our standard epoxy cards are suitable for use with chuck temperatures up to 100 °C depending on geometry. 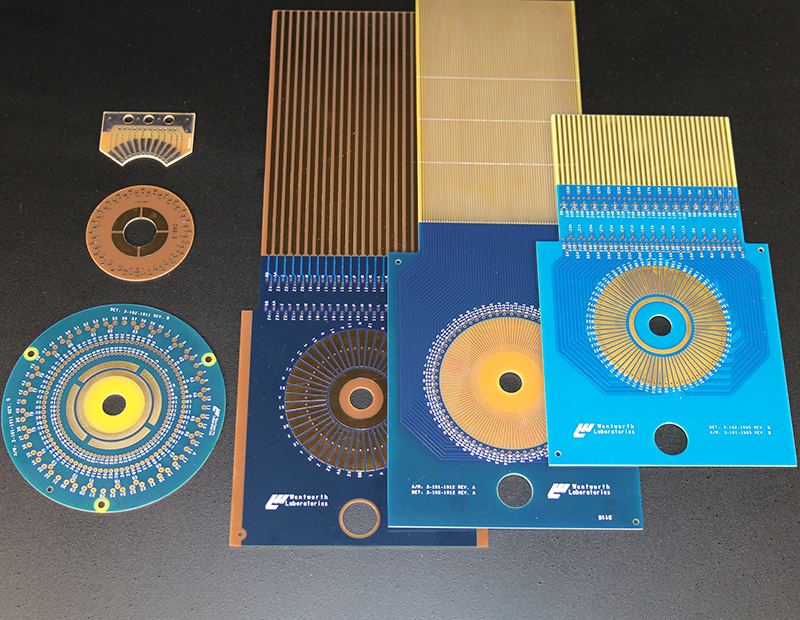 For very high or very low temperature probing we offer a range of extreme temperature probe cards. We also offer specialist low leakage and high voltage and high current probe cards. Utilizing only the highest quality of materials means that our probe cards offer excellent long-term reliability and repeatability. Thanks to our comprehensive library of master templates and the use of advanced design software, we can supply PCBs suitable for all major testers platforms and ensure quick turn-around times. If you prefer, our experienced probe card designers can build probe cards using your own PCB, giving you greater control of the test arrangements. Working in this way, also offers the potential of producing more accurate readings as test components can be positioned closer to the device under test (DUT). To ensure your final probe card fulfils all the requirements to function correctly, we provide you with full information (including on-track positions, via positions and keep out areas) at the beginning of the project. For more specific requirements please check out our custom probe cards.